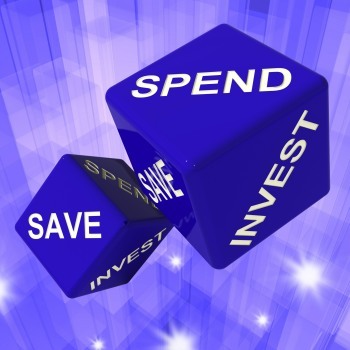 Vlogs & Blogs - What’s Your Financial Gameplan?What’s Your Financial Gameplan? Developing financially savvy kids – what parents need to know? Coupled with this fast moving technology, how do we teach them the basic foundational principles of finance before launching them into the finance technological age? Here we tackle these two questions with a few helpful guidelines and solutions on how you can support your child’s monetary future. How the housing market has changed… It was just a few years ago when it was a seller’s market and they were confidently in control. They would have open days where many people would come to view a property for sale leading to bidding wars and a seller walking away with a decent profit. Today it is now a buyers’ market, where a buyer can bid down a price, rather than the price increasing way beyond what the buyer anticipated. What a total reversal, where have all the buyers gone? 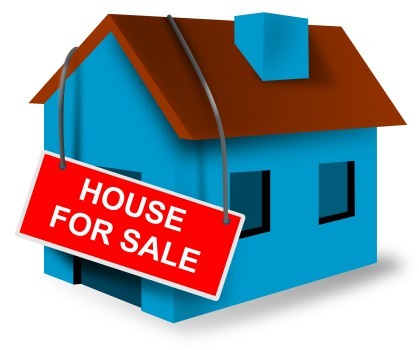 UK home sales dropped by 7.2% between February 18th and March 18th to 92,270, the lowest level since May 2016 (88,680) according to data by the HMRC. 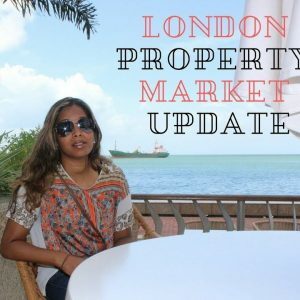 Neala Okuromade gives an overview of today’s London Property Market (2018) and where she see’s it going. Neala talks about how the market has transitioned into a buyer’s market globally and her reasons why. Are You Prepared to Lose Your House or Keep It? It’s been 10 years since the government starting dropping the base interest rates in the UK. It was now at its lowest ever rate (0.25%) for around 300 years. Many homeowners perceived these low rates as the norm, even though some were still struggling to make monthly payments and juggle their finances accordingly. On the 2nd November 2017, the Bank of England put into effect an increase in the base rate to 0.5% shocking many people who have come to rely on rates being extremely low. I was in my early thirties with a successful career, fortunate to have climbed the corporate ladder at a fast pace but I found myself feeling unfulfilled. I loved my job but I felt my desire for working in the corporate world was dwindling. I was not sure whether my career had become too faced paced for me that I was beginning to crave a much slower paced lifestyle. My life was hectic, my job was hectic, and everything just seemed so HECTIC! 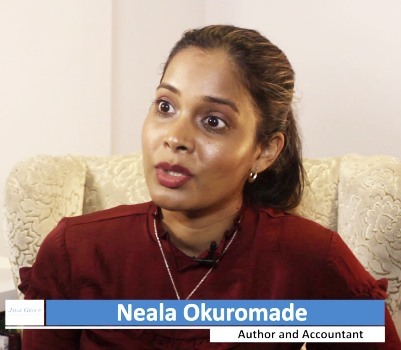 Neala Okuromade reveals the reason for writing ‘What’s Your Financial Gameplan? – Workbook and what people can expect to get out of it.